Chout Talks of Single, Album, and Influential Styling's to Alice In Chains! 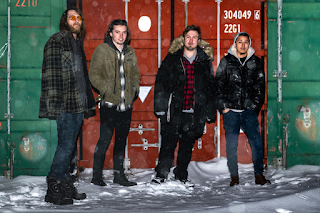 Rock band CHOUT have an all new single out "Seasons" that comes off their upcoming new album "Dogwater". This Alice In Chains influential band is said to take off, just as Alice In Chains had done back in the 90's grunge era of the past but the here and now is happening! 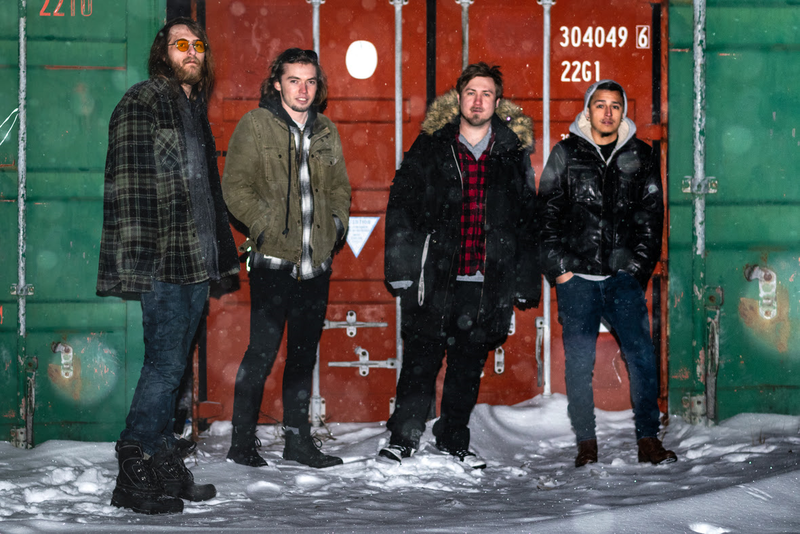 Find out more about the single and album from this band called Chout! 1. You're source of style brings back the grunge, rock, style of the 90's sounding much like Alice In Chains' styling. Have you gotten fed up with being compared to them or was that the point for Chout? I wouldn’t say we are fed up with the comparisons. The point of Chout isn’t to be a sound alike band, we’re aiming for a more original sound that will slowly shine through the more we write. I (Brendan) learned to sing and perform by listening and watching Alice videos from the 90's so at this point my vocal tone and writing style are naturally very similar to Layne’s despite my favorite bands and influences being all over the spectrum. 2. Why go with such a name like Chout? Does it have a meaning by itself or just a randomize name in the sake of being as such? The band name Chout doesn’t really mean anything. We wanted something simple that was easy to say. We named the band with the "Dogwater" album cover in mind because the record sounded really beefy to us and we thought the name was fitting. Also the name sort of resembles the city we’re from Chicago. 3. When being compared to Alice In Chains, do you find that with every time of hearing such a thing, you find it an honor or just go with the flow of "Alright hearing this again". Well as we don’t want be characterized as a Greta Van Fleet type sound alike band, It definitely gives us a sense of honor when die hard Alice fans enjoy the record and express excitement for our future. 4. So tell me about your new single made video called "Seasons"? The Seasons music video was written and directed by our good friend Alec Bourke (he’s done all of our videos and album art as well) the song is about an internal battle with mental illness, the chorus line "Seasons cry for no one" is an ironical reference to Seasonal Depression. The script he wrote for the video features a woman waking up in the woods with a creepy porcelain doll which is a physical representation of the depression or mental illness. By the end of the video the woman ends up smashing the doll when the song goes into the sped up heavy solo section, symbolizing a triumph over one’s own mind. 5. This track comes off your upcoming release "Dogwater", which is what an album or an EP? Despite being only 8 tracks "Dogwater" is our first full length album. 6. Will there be anymore songs off this "Dogwater", release that we should be aware about? 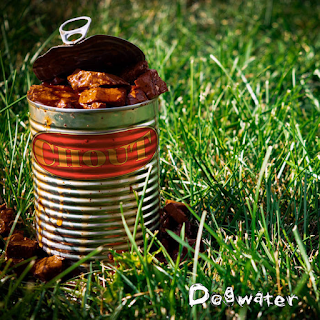 No "Dogwater" was initially released as a finished product. 7. What about playing shows and going out on tour, have anything like that set in stone? For now we are playing local shows in the Chicago Land area but it’s looking like we may be on the road playing some of the summer rock festivals of 2019. Nothing is set in stone yet. We will post updates on our social media as things are finalized. 8. Have anything else planned out or that you would like to express? Right now we are just writing, practicing, and working on developing a more original sound that doesn’t delve too far from our first record. Also in the works of getting on the road to tour before the year ends.